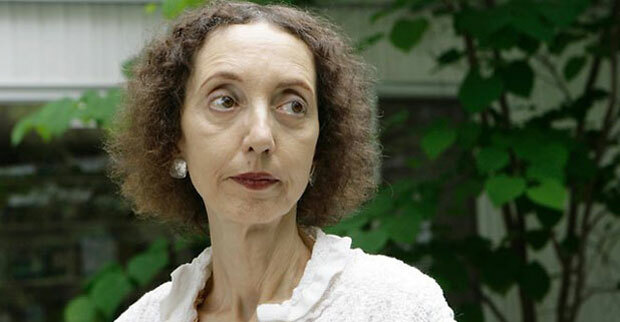 Joyce Carol Oates is an American author born on 16th June 1938 in Lockport, New York. She was very keen on reading and writing from an early age and her first love was a gift from her paternal grandmother; Lewis Carroll’s ‘Alice’s Adventures in Wonderland’. Oates considers this book the greatest literary inspiration of her life. Oates graduated in 1956 from Williamsville South High School. She got a scholarship and enrolled in ‘Syracuse University’. During this time she read the works of many notable authors such as Flannery O’Connor, Thomas Mann, Franz Kafka, Henry David Thoreau, Ernest Hemingway and Charlotte Bronte. She graduated as a valedictorian with a degree in English in 1960. She did her Masters from the University of Winconsin-Madison in 1961.